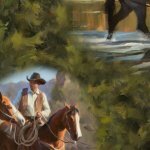 The High Country Crossing Quilt Kit is perfect for all horse lovers! 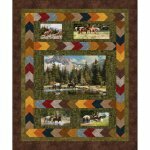 The High Country Crossing Quilt Kit includes the pattern and the fabric for the top and binding. 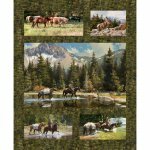 The finished quilt measures 60" x 72".